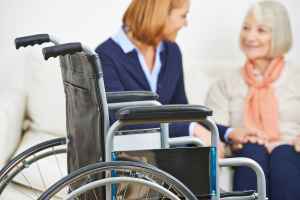 The monthly average expense for Tapestry House Assisted Living is about $4,012. This is higher than the $3,136 average cost in the city of Alpharetta. The estimated average expense in the State of Georgia is approximately $2,642, which is lower than the US average of $3,508. 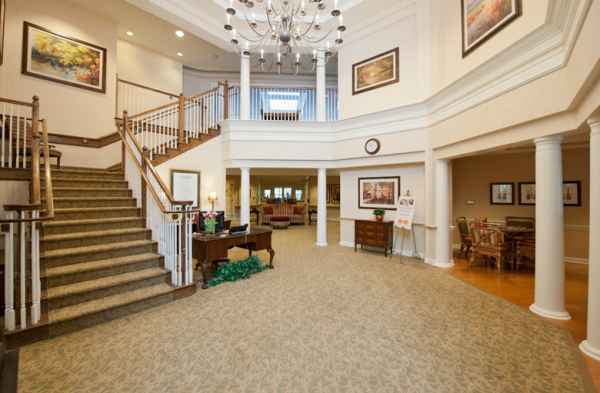 Situated within Alpharetta, Georgia, Tapestry House Assisted Living offers senior care in a caring setting for senior citizens. The area this community is located in is densely populated, with around 64,359 people in the surrounding zip code. It is a largely upscale area, with an average household income of $105,468. This community is centrally located, with retail shopping, medical services, and houses of worship all in a short distance. There are 4 pharmacies within one mile of the facility. They are just 5 miles from Emory Dunwoody Medical Ctr. There are also 23 churches within four miles, including Mt Pisgah United Methodist Chr, Northminster Presbyterian Chr, Simpsonwood United Methodist, and St Brigid Catholic Church. 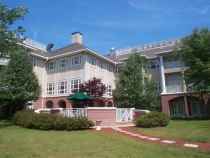 Tapestry House Assisted Living offers both Alzheimer's care and assisted living. 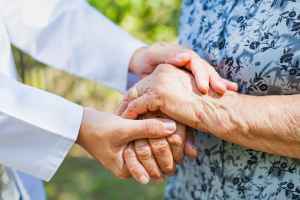 The facility is a great option for people who are at early to late stages of Alzheimer's and who need special assistance and care for their own safety. Also, they can provide for people who need help with common tasks but who desire to preserve their independence to some level. 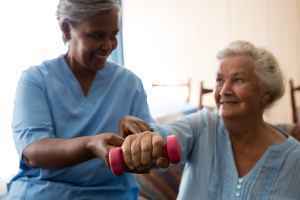 This residence has assorted medical services such as medication support, physical therapy, nurses on site, and general assistance with personal care. In addition, they provide a selection of room features like maid service, an emergency call system, central A/C, in-room cable television, and in-room kitchenettes. Finally, they provide different facility amenities including a game and activities room, an on-site beautician, an outdoor garden, a common living room, and a communal dining room.